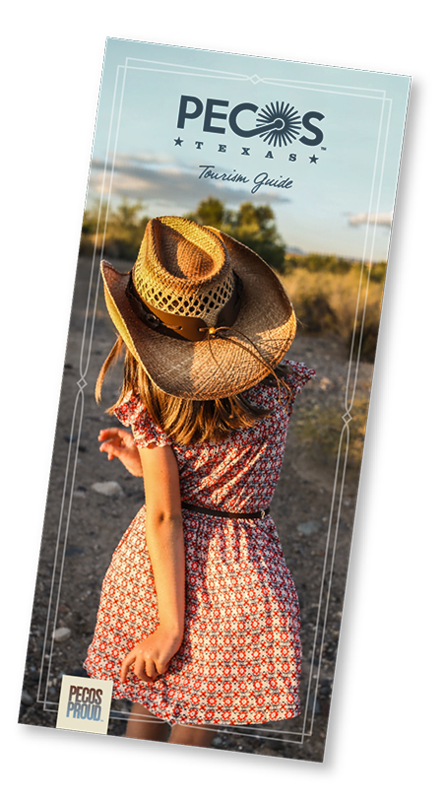 The stomping grounds where the World’s First Rodeo has been held since July 4, 1883, the Buck Jackson Arena is where the cowboys come to showcase their skill and Pecos citizens and visitors can enjoy the show. Even though the grounds have been in the same location since 1883, the citizens of Pecos dedicated the arena to a beloved contributor to the West of the Pecos Rodeo. 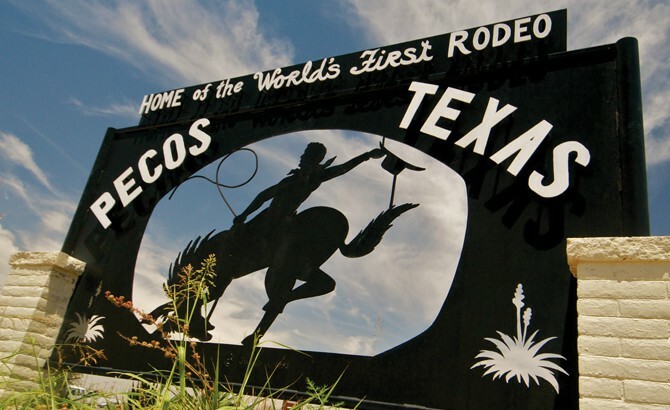 In 1993 the West of the Pecos Rodeo Arena was renamed by the county commissioners for Buck Jackson, who started announcing the rodeo in 1928, when it was still done on horseback. He announced the rodeo for over 50 years and remained in attendance at the rodeo for many years after. Jackson saw firsthand how the West of the Pecos Rodeo grew from an event where most of the contestants were amateurs and full-time cowboys, to one where most are professional rodeo hands and members of the Rodeo Cowboys Association.